Design work is underway to take buildings on two farmsteads into their next phases of life. 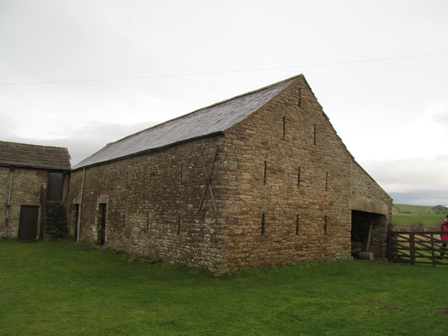 With Hadrian’s Wall footpath running through one farmstead, the new owners are wishing to provide a variety of tourist accommodation and associated facilities. We have already received from the local authority approval in principle for initial ideas. Hadrian’s Wall footpath runs along the boundary of the other larger farmstead which has been with the same owners for many years. They have asked us to masterplan phased reuse of all unoccupied buildings, most of which will be residential.